The 11th season of Indian Premier League (IPL 2018) has started on April 7 with the opening match between Mumbai Indians (MI) and Chennai Super Kings (CSK) at Wankhede Stadium, Mumbai. 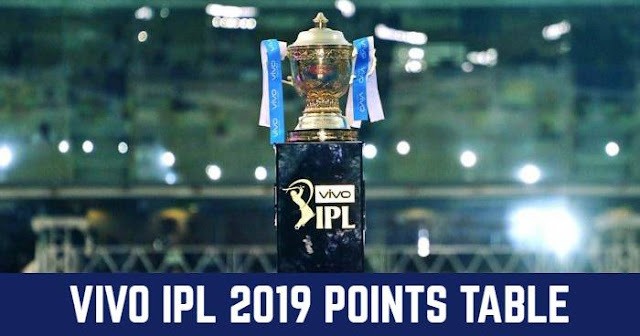 IPL has announced the Winning Prize Money, Runner-up prize money and the other teams who qualified to play the playoffs. 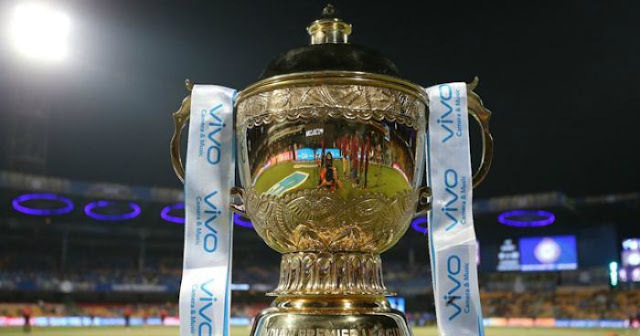 Winning Prize Amount for the IPL 2018 is Rs 20 crores while the runner will get Rs 12.5 crores. Other two Playoff qualifiers will get Rs 8.75 crores each.